Having guided numerous battlefield tours along the undulating terrain of the Western Front it is interesting noting visitors’ reactions when seeing the ‘mill pond’ flat fields the Australian and British soldiers attacked across at Fromelles. 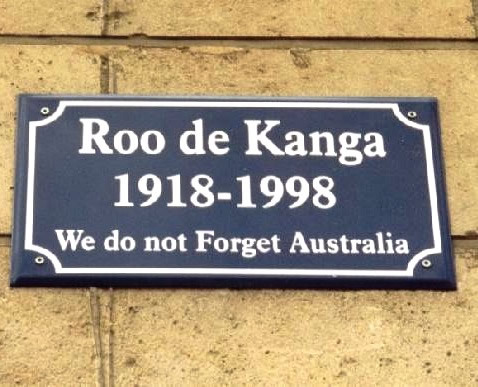 Only by seeing and walking the ground over which the attack took place can the visitor fully appreciate that disastrous and bloody 24 hour battle in July 1916. Your guide will take you around the battlefield, explaining the events that led to such high casualties and utilising many personal accounts of men who fought there. 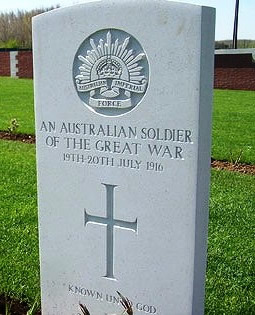 You will visit the Australian Memorial Park, VC Corner and the new Pheasant Wood Cemetery. During the tour we will visit one of the many concrete pill boxes that still overlook the French Flanders countryside. 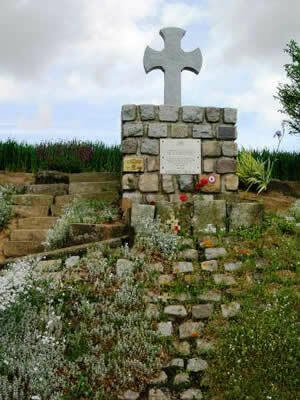 Mont St Quentin sits north of the town of Peronne and is known for being the site of the Second Australian Division memorial. What is often overlooked by many is that this small hillock was the scene of one of the greatest attacks made by under strength and exhausted Australian soldiers against a formidable enemy defensive position. 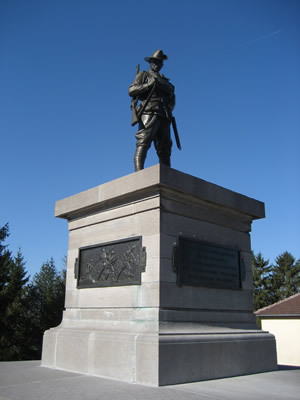 At Mont St Quentin we talk our way through the attack, look at the fantastic views for orientation and discover how two Australian ‘Diggers’ were to win themselves probably the hardest won Victoria Crosses of the Great War. During late 1916 and early 1917 the Germans sited and constructed the most impregnable trench system known on the Western Front. 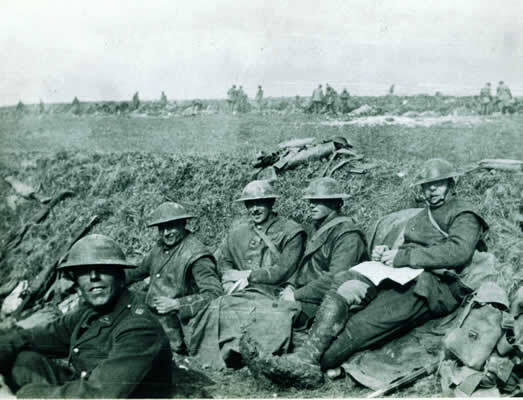 During early 1917 they began their retirement to these positions - to what became known as the Hindenburg Line. In this part-drive and part-walk tour, we follow the route of the Australians, hot on the tail of the German army as they fought village by village on their retirement. 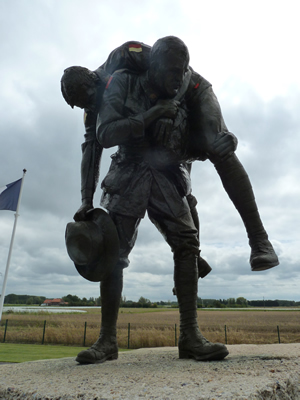 Our main walking area is in the vicinity of the village of Bullecourt. 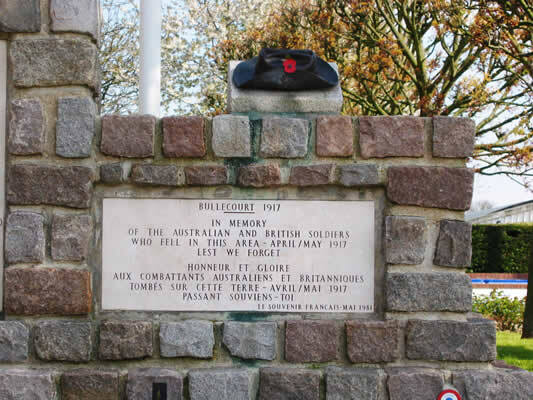 Here we follow in the footsteps of the Diggers who fought in the two battles of Bullecourt. 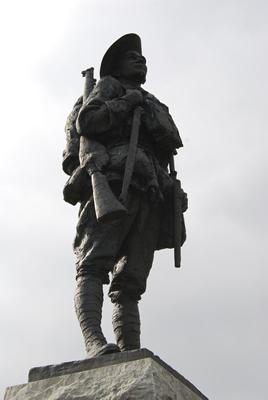 We visit memorials and many locations of historical importance, such as the ground where Albert Jacka VC was to win a second Military Cross and the site where `Snowy` Howell saved the day and in the process won his Victoria Cross for running above a German trench throwing Mills Bombs. 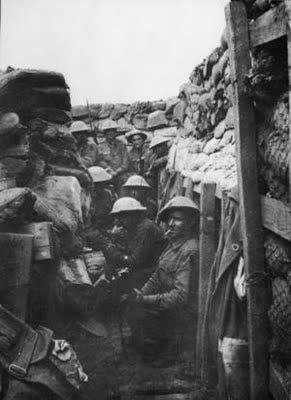 In the last hundred days of the war the Allies constantly battered away at the German army until victory was secure. 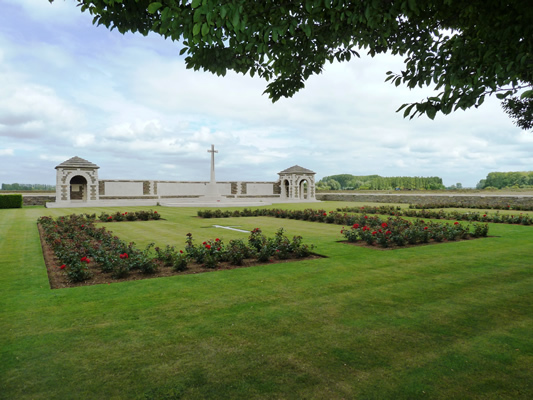 This tour visits a part of the Western Front that does not have large numbers of visitors like Pozieres or Villers-Bretonneux, but is of huge importance. The tour covers the final actions of the A.I.F. in France. 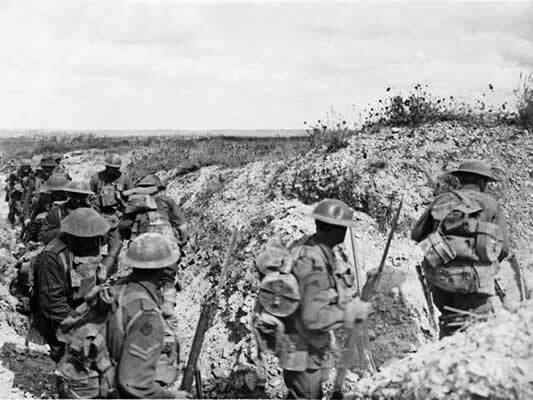 We will follow the diggers in chronological order as they pursue the retreating Germans towards the Hindenburg Line. 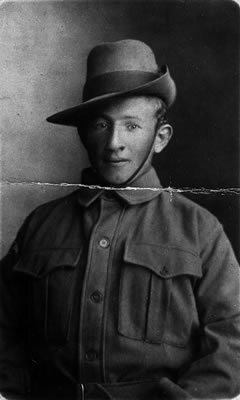 On 29th September 1918 a large scale attack broke the German defensive line, the Australians moved through the Americans at Bellicourt and then on to Narouy. Your guide will paint the picture as you follow in the footsteps of those determined Diggers. We look at the final battle at Montbrehain, a battle with controversy, more so because the Australians were supposed to be resting in the rear. 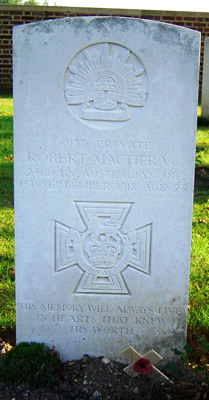 There are numerous sad stories to be told of soldiers killed after surviving years of war. We finish the tour by paying our respects at the 4th Australian Divisional Memorial at Bellenglise.